﻿ Puerto Bay View Extension HG Mission House, Palawan | FROM $52 - SAVE ON AGODA! "There was a huge kitchen and dining area." Have a question for Puerto Bay View Extension HG Mission House? If what you're looking for is a conveniently located hotel in Palawan, look no further than Puerto Bay View Extension HG Mission House. From here, guests can enjoy easy access to all that the lively city has to offer. For sightseeing options and local attractions, one need not look far as the hotel enjoys close proximity to Plaza Cuartel Park, Immaculate Conception Cathedral, Puerto Princesa cathedral. 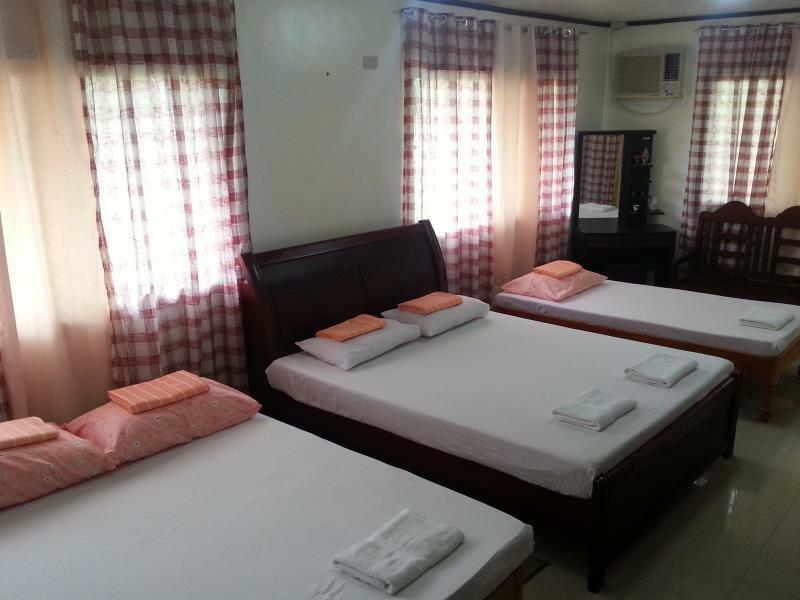 Puerto Bay View Extension HG Mission House also offers many facilities to enrich your stay in Palawan. This hotel offers numerous on-site facilities to satisfy even the most discerning guest. Step into one of 3 inviting rooms and escape the stresses of the day with a wide range of amenities such as air conditioning, shower, shared bathroom which can be found in some rooms. The hotel offers wonderful recreational facilities such as garden to make your stay truly unforgettable. 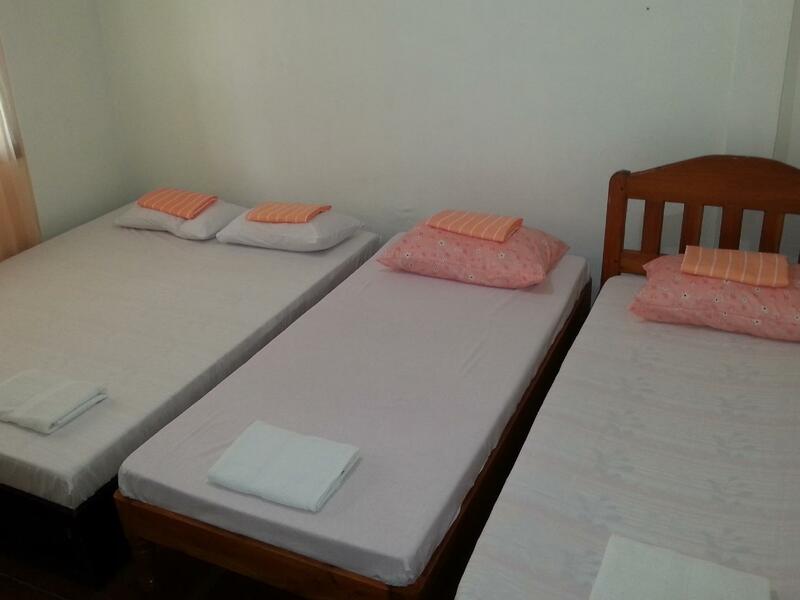 Puerto Bay View Extension HG Mission House is an ideal place of stay for travelers seeking charm, comfort and convenience in Palawan. It didn't start well as apparently we had booked one of the 3 properties (they owned) that was really far. The address was very misleading as the title showed one to be in town and it turns out the address hidden was the actual real property . This must be made clear to bookers. It was all resolved by a helpful lady. Anyway she transfered us to The other property which was a big house with only us there so we had the huge property all to ourselves. There was a huge kitchen and dining area. Vincent (staff) even provided us with filtered water. Really good 3 night stay here. Only downfall were massive cockroaches in the kitchen area which wasn't pleasant. However our whole experience in the house outweighed the negative and we would recommend it. We stayed for 4 days, the owner is very helpful. She helped us find the most convenient and comfortable transfers. The place is safe and in the almost at the center of the tourist spots in Puerto Princesa. We enjoyed our stay.